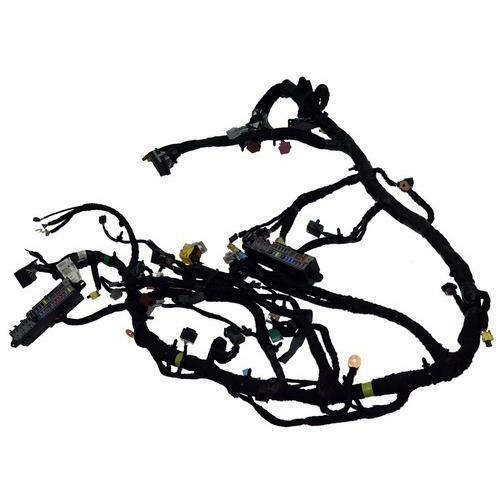 We are among the reputed organizations, deeply engaged in offering an optimum quality range of Crane Wire Harness. Incepted in the year 2016 at Faridabad (Haryana, India), we “Reliable Wiring Solutions” are a Partnership firm that is an affluent manufacturer of a wide array of Cable Cords, Battery Cables, Telephone Cables, etc. We manufacture these products as per the latest market trends and deliver these at users’ premises within the scheduled time frame. Under the supervision of “Mr. Yogesh Khurana" (Partner), we have gained huge success in this field.